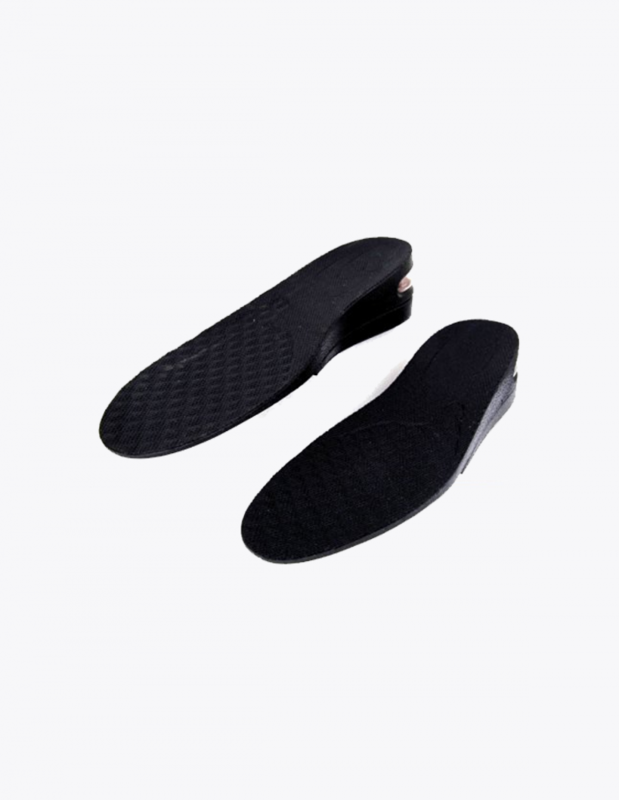 If you want to be taller then simply put these shoe lifts inside your shoes and make yourself taller. Don’t settle with your height when you can be taller! Increases your height by as much as 1.5 inches! Adjustable stacks allow you to control how tall you want to be, add or take away the stacks to find the height that you are most comfortable with. Discrete and out of sight. 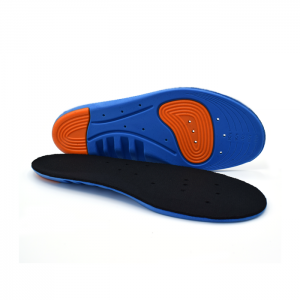 People will not know that you are wearing these insoles because they are hidden inside your shoes. The only way people will know that you are wearing them is if you tell them. 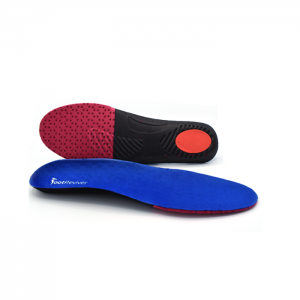 These insoles are extremely comfortable to wear and are made from silicone gel that moulds to the exact shape of your feet protecting them from shock and supporting them in the correct position. Comes with 30 day money back guarantee. If for whatever reason you are not completely satisfied with your pair of shoe lifts then you can send them back to us to receive a full refund! 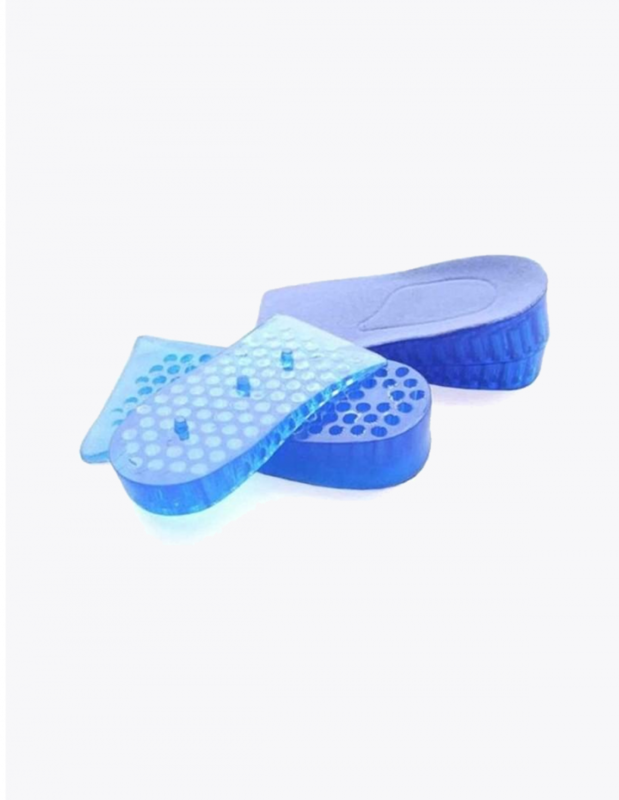 I bought the height increasing insoles from this site but they didn’t really fit my shoes as they were far too wide and made my shoes extremely tight when I had them in. I sent those back and when I got my money back for them I then decided to buy a pair of these instead. These ones are a lot better as they are not as wide or bulky. They are really comfortable to wear and 1.5 inches is just the right amount of height increase that I was looking for. Really pleased that I bought these. 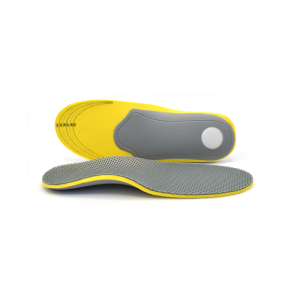 Anyone thinking of buying these or the other height increasing insoles I would advise you get these ones as they are a lot better. All the best. I really like these shoe lifts because they have made me taller than my friends and my friends are loosing their minds because they have no idea why I am all of a sudden so much taller than them (they are worried that they are now shrinking). These lifts are really comfortable and fit perfectly inside my converse shoes. I am so glad that I have found these things 🙂 thanks a million! These are some really good lifts! Recently after suffering from major hip pain I went and saw a doctor who told me that I have a slight leg length discrepancy (which means that my leg leg is shorter than my right leg). The doctor recommended that I start wearing some heel lifts to help correct this pronto. After browsing the internet I managed to find these and I am really glad that I did. 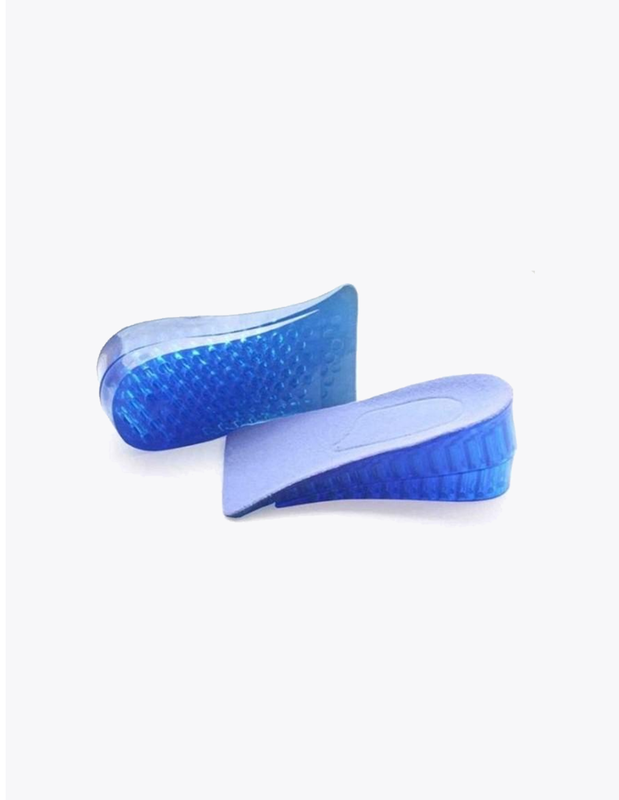 These shoes lifts have made my shoes feel a lot more comfortable now and have really helped correct my leg length discrepancy and my hip pain is no longer anywhere near as bad as it was.